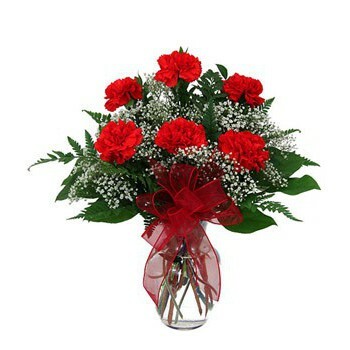 24 Red and White Roses. 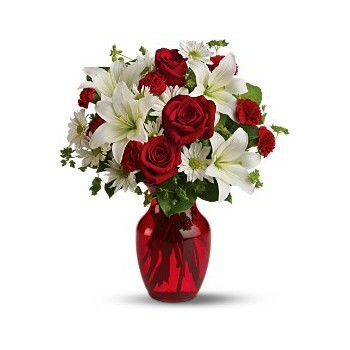 10 Red and 10 White Roses. 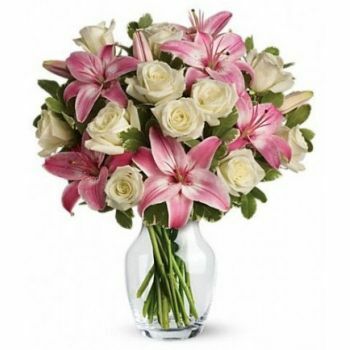 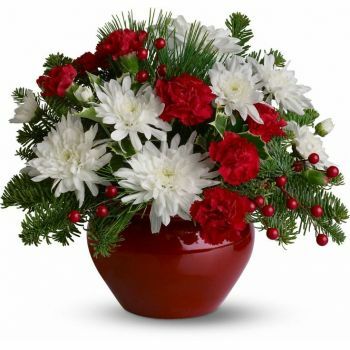 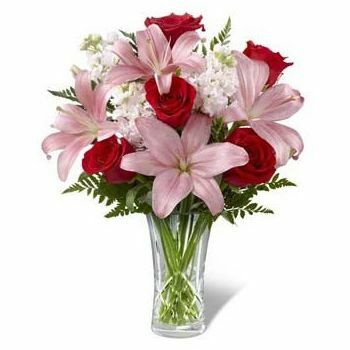 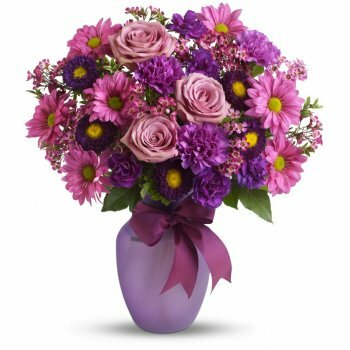 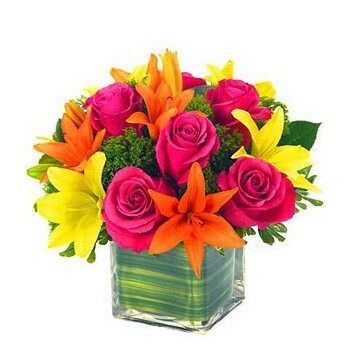 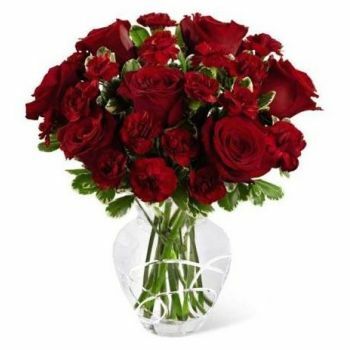 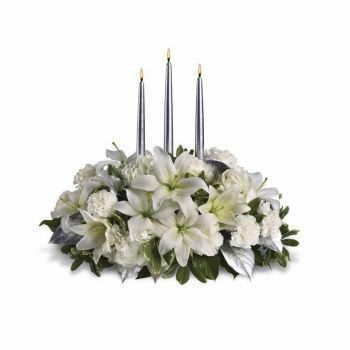 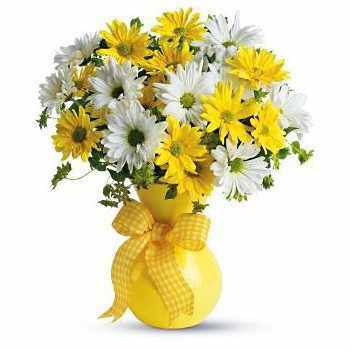 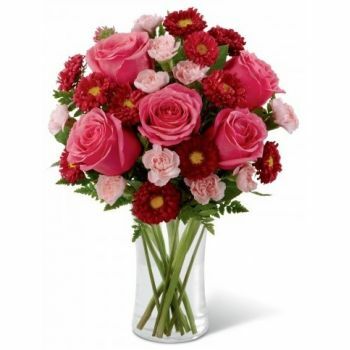 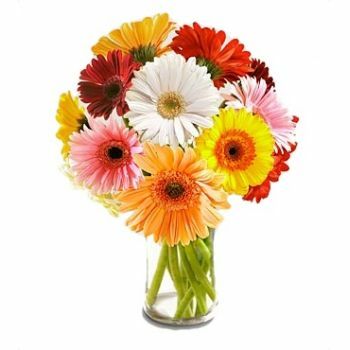 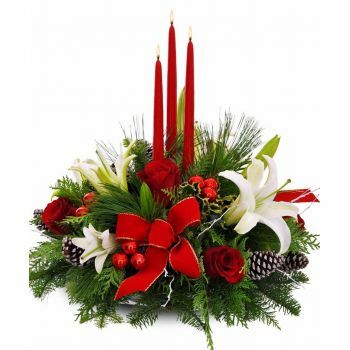 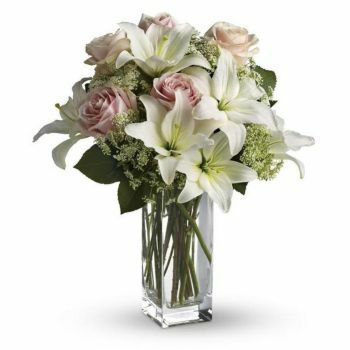 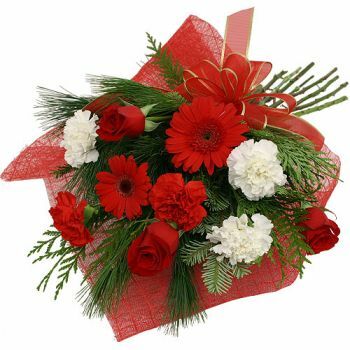 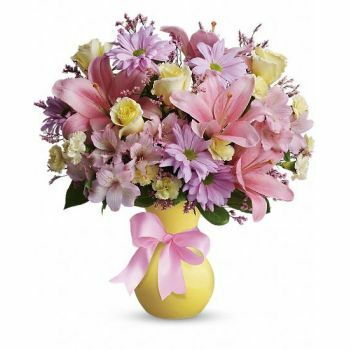 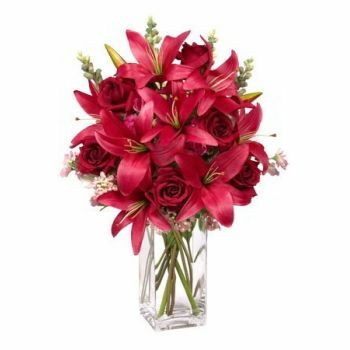 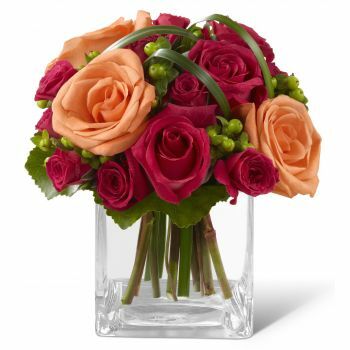 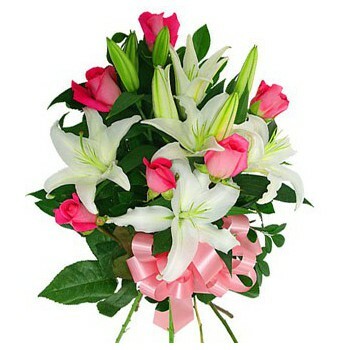 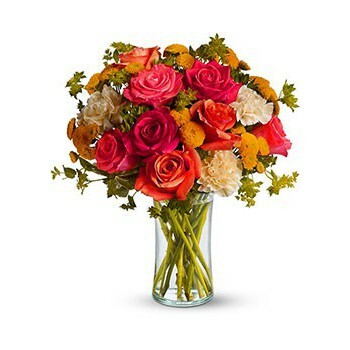 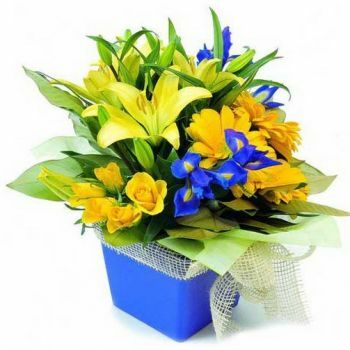 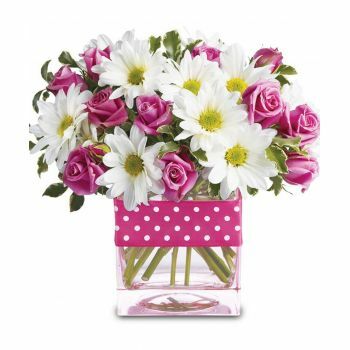 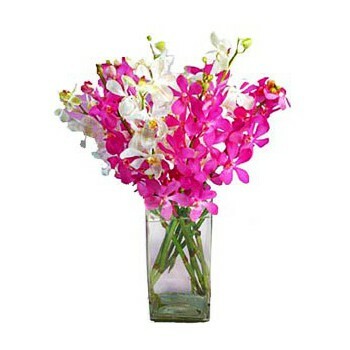 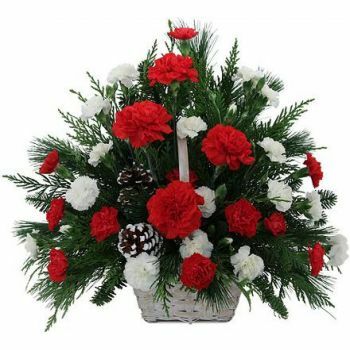 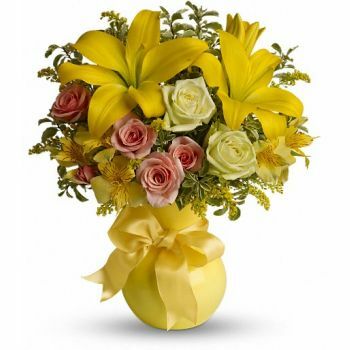 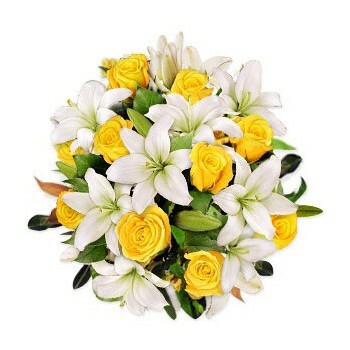 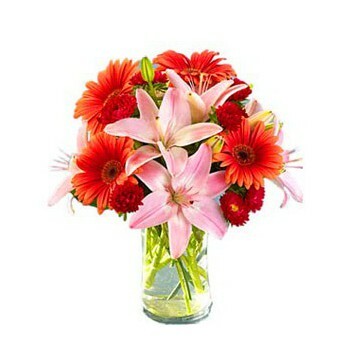 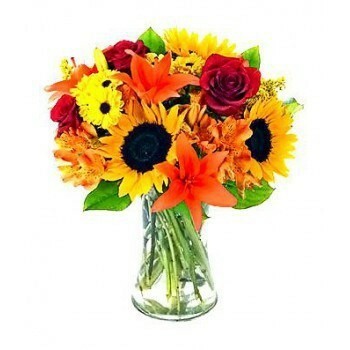 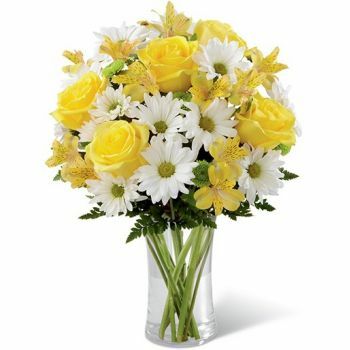 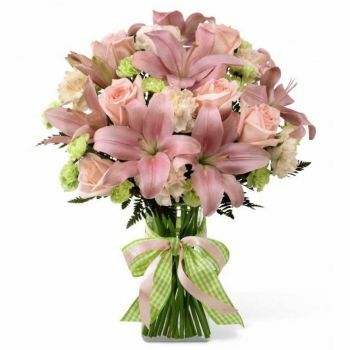 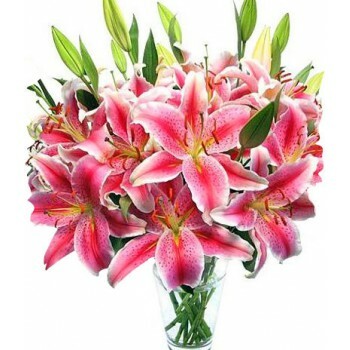 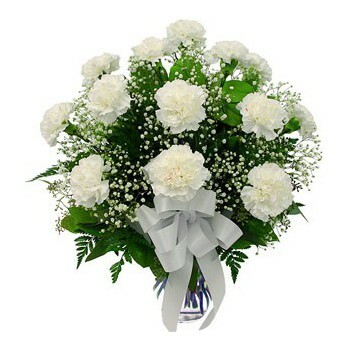 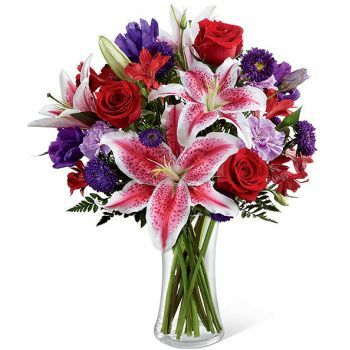 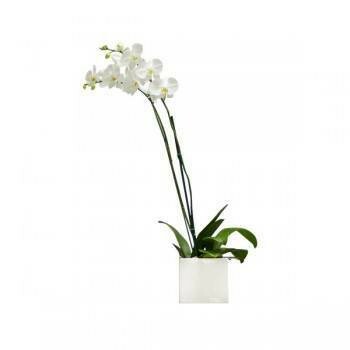 Flowers for Mijas / Mijas Costa uses the most modern technologies to secure your order.